Welcome to the Epic Space: Online News Hub. Here you'll find everything you need to know about what's going on in the game world. ES: Online hosts players in a single universe with absolutely no borders or boundaries. You can fly in any direction in a procedurally generated universe. 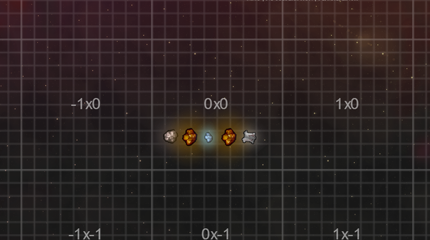 New sector containing several celestial bodies has been located. 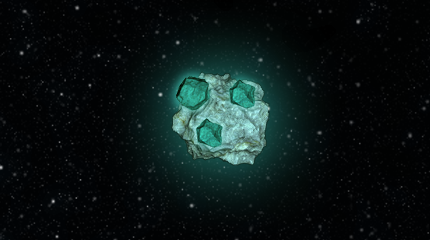 More information regarding this sector is pending. 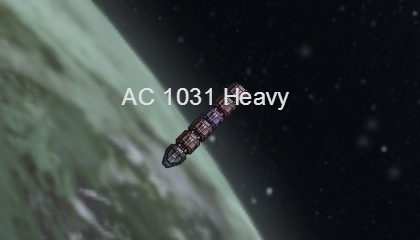 Additional changes, station additions, Wiki tweaks, and optimizations. 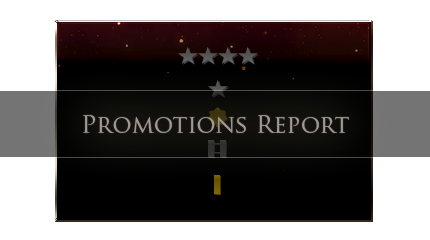 The biggest addition is the new�In-Game Support Ticket System! 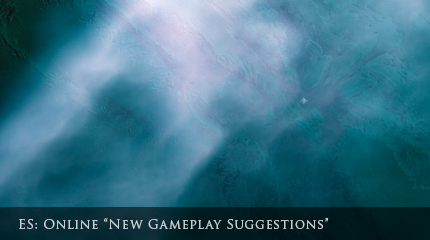 A place where suggestions are submitted by the player community. Developers will usually provide insight. 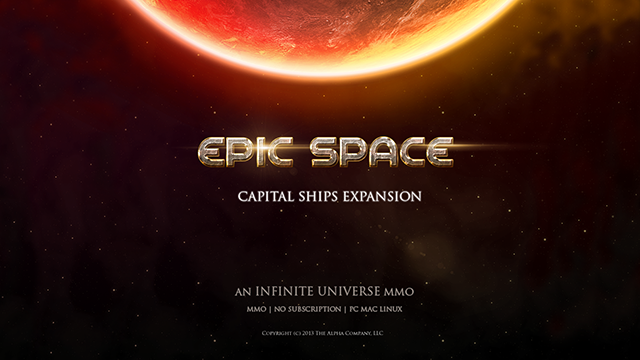 This update introduces a massive overhaul to the Infinite Universe Server and changes a number of important features based on player feedback. 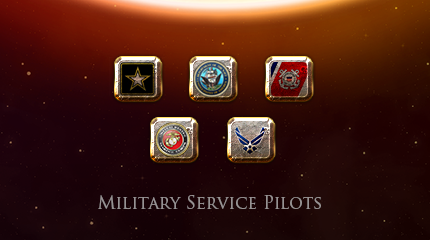 Please take a moment to congratulate the following pilots. Wargames are coming. Here's your last chance to purchase an Odin under the Ship Replacement plan. 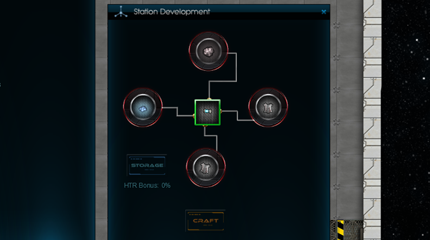 New loot categories, restrictions on crafting lifted, and important info regarding the Steam 1 Mil Credit Offer. 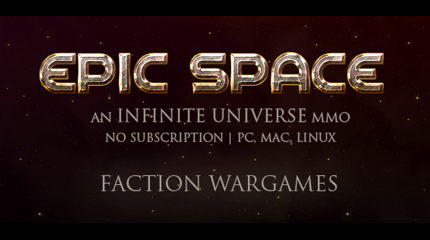 We're all pretty excited to bring Epic Space: Wargames to the forefront. And it's launch is right around the corner. A pre-Wargame update that also includes a number of player requested features, and a Weapon Safety system. 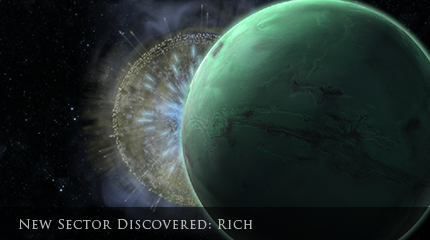 A slew of new options are now available on the Galaxy Map! We're proud to announce our official wiki: The Red Wiki. Lots of content added daily and support for most mobile devices. Another weekend, another $100 given to the best tradesman. We're going to shift gears and focus on finalizing Wargames. In the meantime, we're hosting another event with a $100 cash prize. 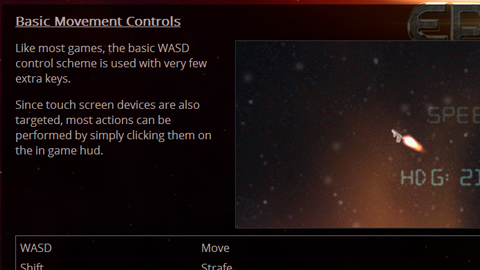 A new feature has been added in support of NPC Couriers. 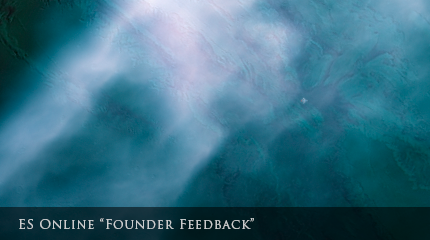 A feature requested in our latest Founder Feedback Report. The new account manager offers improved security. There is no way to carry over passwords so Founders must change them. 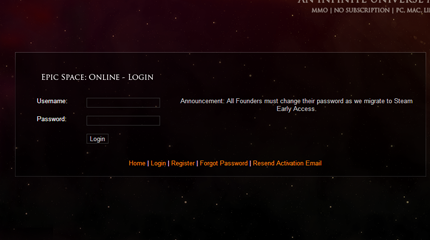 As we migrate to Steam, the Founder offer will conclude and will no longer be available. We've recently reached out to our Founders regarding our current progress on the game. Here's what we learned.